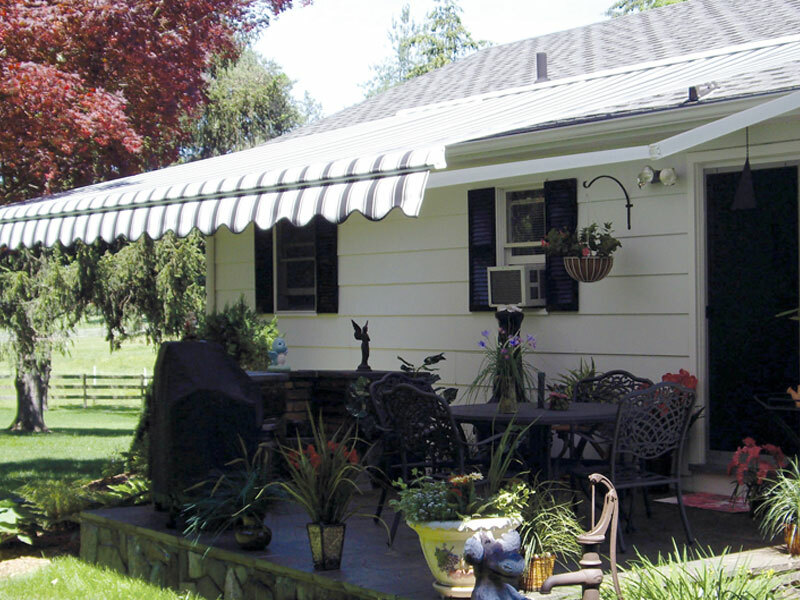 Canvas Specialties is proud to be your exclusive Durasol Retractable Awning Dealer for, Wilkes-Barre, Scranton and all of Northeastern PA.
Our most affordable retractable awning. Available in white or sand frames. 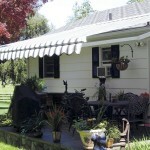 The Bella semi-cassette retractable awning mounts flush against the wall of your home or business. 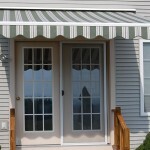 With this awning, your fabric is protected with a tight seal that protects the awning fabric when it is retracted. 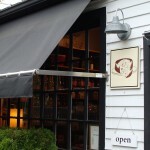 It has a large front bar with a built-in rain channel. 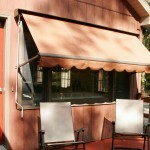 If you need to mount your awning on your roof, the Carina Retractable Awning is a great choice. It has an added level of protection. 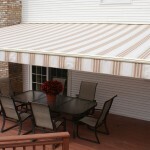 The Semi-Cassette style hood entirely protects the fabric when in the retracted position, providing added protection. 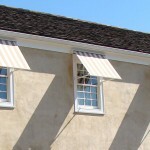 This unique awning is available for situations where the awning projection you desire is longer than the width. Very clean and finished look! Need a bigger projection? The Triumph is the answer! 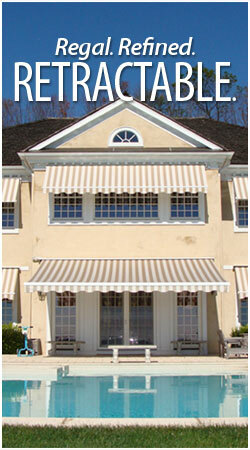 The Triumph is Durasol’s heavy-duty retractable awning! 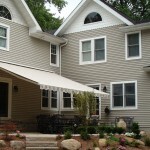 This awning can create up to 475 sq. ft. of shade. 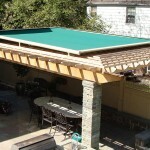 12 year framework warranty available in manual or motorized operation. 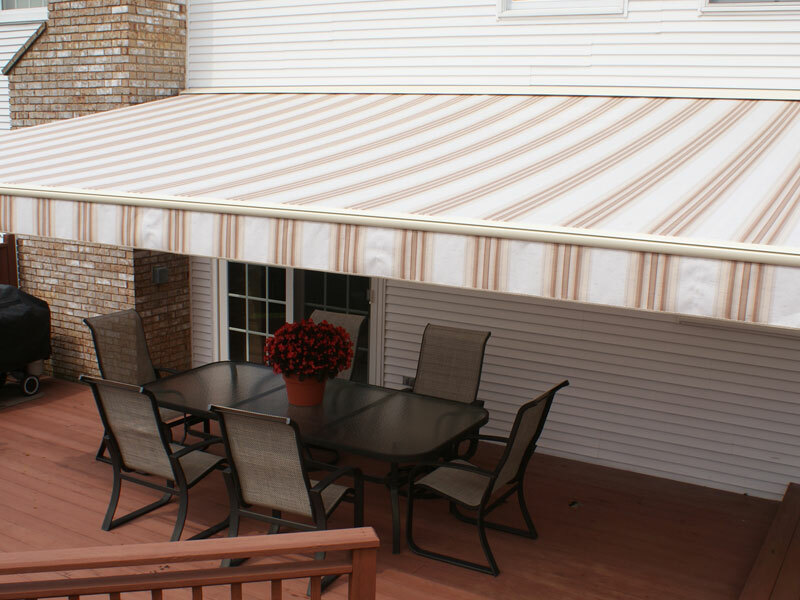 Elite Plus Durasol Awning is an adjustable retractable awning that allows you to fine tune your late day sun protection. An optional “R-Pitch” adjustable shoulder allows you to drop each corner independently with a manual hand crank. The overall pitch adjustment can go up to 50 degrees for complete sun coverage. 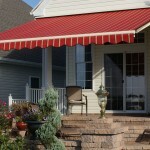 Manual or motorized awning operation. 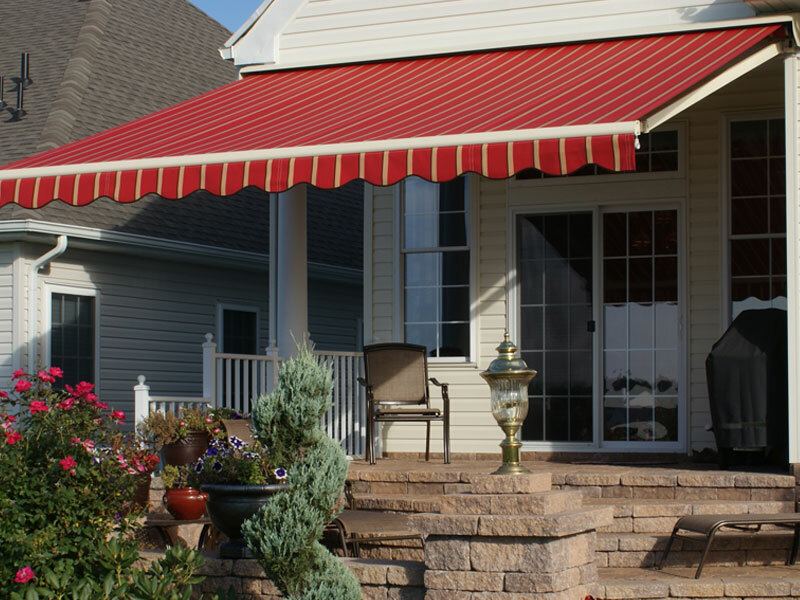 The Pinnacle Awning comes in two styles. 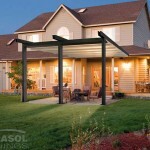 The Pinnacle One has a support structure allowing it to be mounted without the need for a pergola. 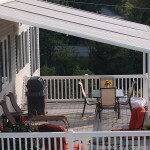 Pinnacle two comes without the support structure and is designed to work on your existing pergola or similar structure. A cassette protects the fabric when retracted.